Setumo_Mohapi, CEO of the State IT Agency. Fearless use of technologies such as artificial intelligence (AI) and machine learning in the public sector can result in better policy-making and improved services. 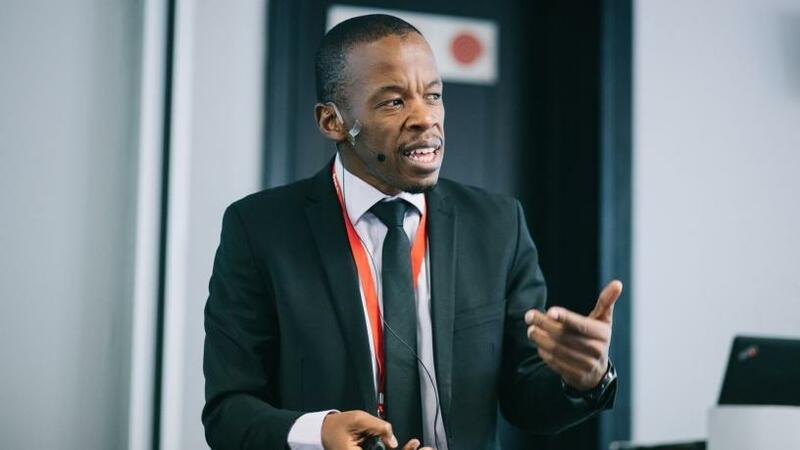 This is according to Setumo Mohapi, CEO of the State IT Agency (SITA), speaking at the Meeting of Minds: ITWeb Artificial Intelligence 2018 conference, held yesterday in Johannesburg. Mohapi said that optimal use of the latest technologies such as AI and machine learning, combined with the correct use of data analytics, has the potential to enable better collaborative innovation and improve government policies. "Out of all enterprises in SA, the biggest consumers and processor of citizen data are government enterprises. How that data is processed will influence our lives, and if that data is wrongly processed, it will have a negative influence on our lives." As a changing society, sometimes the public reacts in unexpected ways to some of the policies made by government, he continued. Referencing the e-Toll saga, Mohapi pointed out that if government could maximise the use of data, it would be able to predict how the public would respond to certain policies. "Of course, the government makes decisions on the basis of what they think is good for our society; however, they would have had a better sense of the public's reaction to e-Tolls. The question is, if government conducted some research and made use of the vast amounts of data at its disposal, would it make the right decisions during the policy-making process?" he asked. Machine learning, he continued, could accelerate services in various sectors of the country, such as agriculture in the context of land reform. "AI applications can also accelerate basic primary healthcare services as an extension of telemedicine. Through the use of machine learning, the job description of an average public servant can become much more valuable. However, AI also has a few downsides because it's very easy for government to abuse the powers they have through the data provided by citizens." One such example, he continued, is in an experiment of a facial recognition system, where the American Civil Liberties Union scanned the faces of all 535 members of US congress against 25 000 public mugshots. The results accidentally found that 28 members of congress were in the list of wanted criminals, even though they were not criminals. "So, sometimes, this technology has biases and can make mistakes, which are a matter of life and death. So if you work in a state environment, you need to be careful about the inherent power of state systems and use them within the constraints of governments' responsibilities," concluded Mohapi.